Tags: Banana, milkshake, Peach, Strawberry. 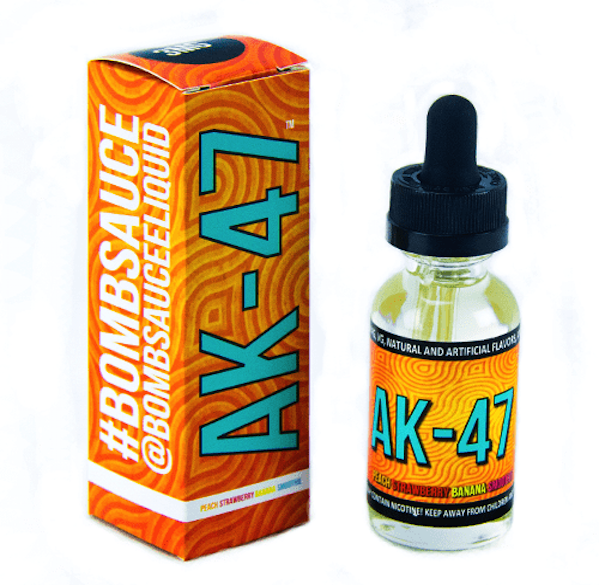 AK 47 Bomb Sauce E-Juice is a fruit smoothie vape from one of the most highly rated names in this industry. AK 47 first hits you with a blast of plump Georgia peaches, followed is an expertly balanced sweet strawberry aftertaste with ripe banana infusion, creating the ultimate fruit smoothie vape that only gets better as the day goes on. 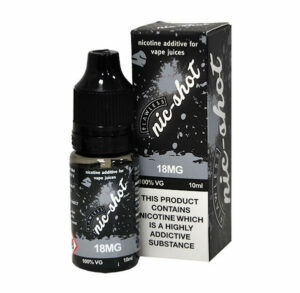 The 60ml bottle consisting of 50ml of 0mg so there is spare capacity for an additional nic shot if required. 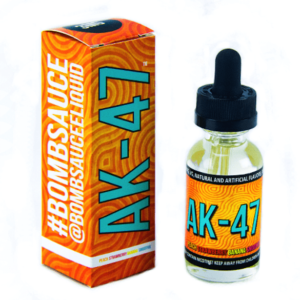 Bomb Sauce AK 47 E-Juice is hand crafted with a 70/30 VG/PG ratio using only USP/Kosher food grade ingredients in order to provide a liquid that can create massive amounts of vapour that is absolutely packed with flavour like no other vape. Bomb Sauce is an Atlanta, USA based e liquid manufacturer with a serious dedication to quality when it comes to their products and service. They craft their flavours using only US sourced ingredients and are meticulous in their process. Anti-lag, Blueberry, Cream, Strawberry, Watermelon. ez duz it, Strawberry, Watermelon.